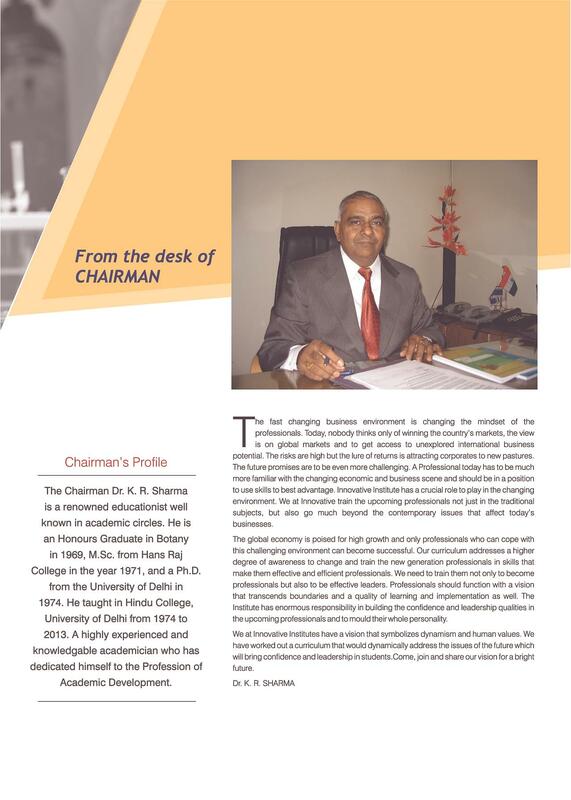 Innovative College of Pharmacy was established in the year 2006 by Dr. K.R. Sharma. 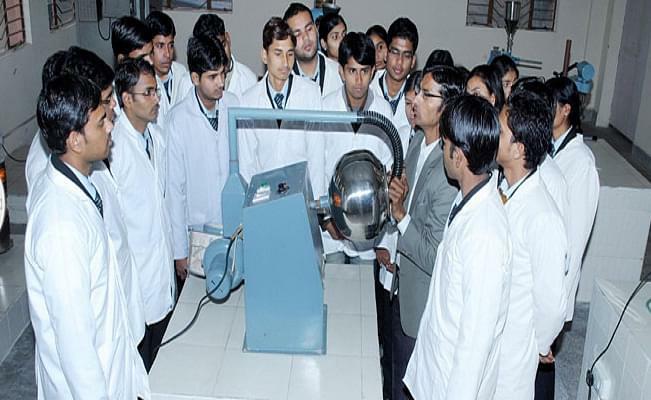 The college is approved by AICTE, and affiliated to Uttar Pradesh Technical University, Lucknow. The college has proved its growth by being the first college to start Diploma in Pharmacy in Greater Noida in the year 2009. 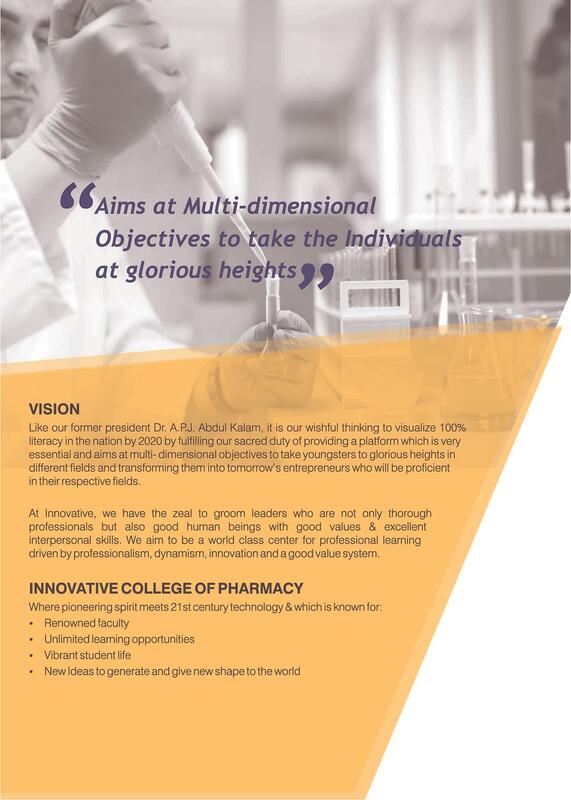 The college offers courses from Diploma in Pharmacy, Bachelor of Pharmacy and Master of Pharmacy. 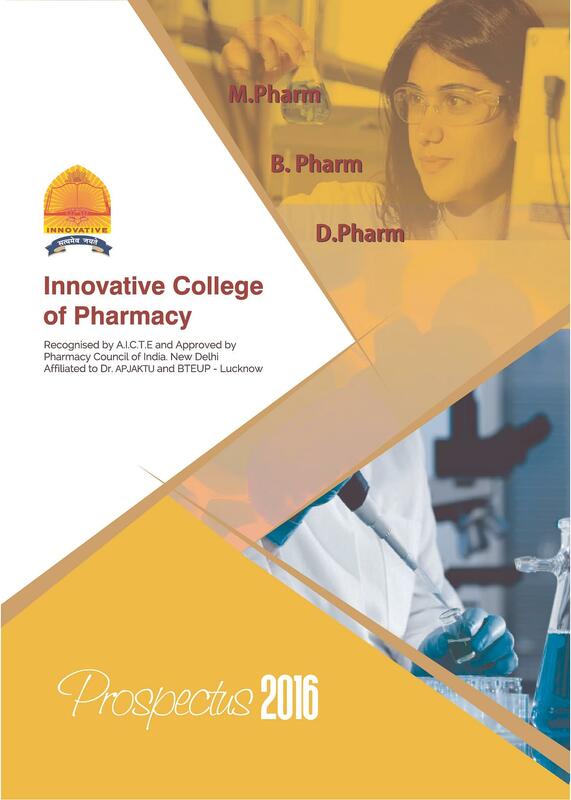 Why to choose Innovative College of Pharmacy? 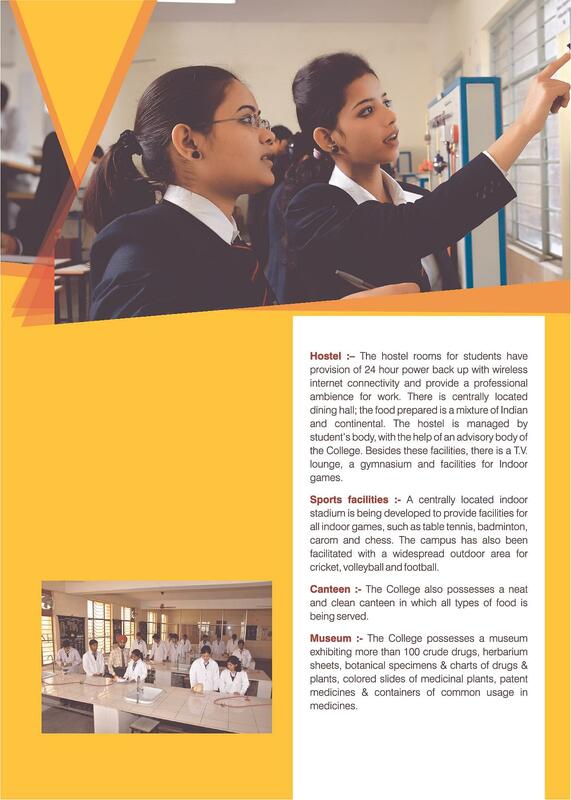 Pioneer in 21st Century Technology: - The College is providing the renowned faculty, vibrant student life, unlimited learning opportunities, and new ideas to generate to shape up the students future. 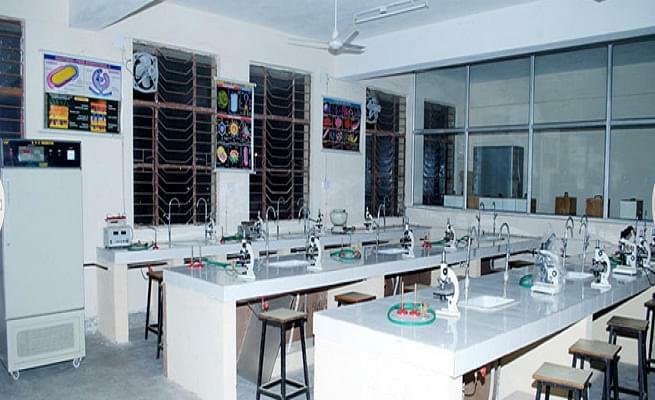 Finest Laboratories: - The laboratories are well equipped with modern equipments including tablet punching machine, bucket automatic digital dissolution equipment, automatic controlled digital disintegrator, flame photometer and many more. Tissue culture microbiology Lab, Phamacognosy Lab, Pharmaceutical Lab, Analytical Lab is present. Computer Lab and Library: Computer labs with internet facilities and are open to students throughout working hours. 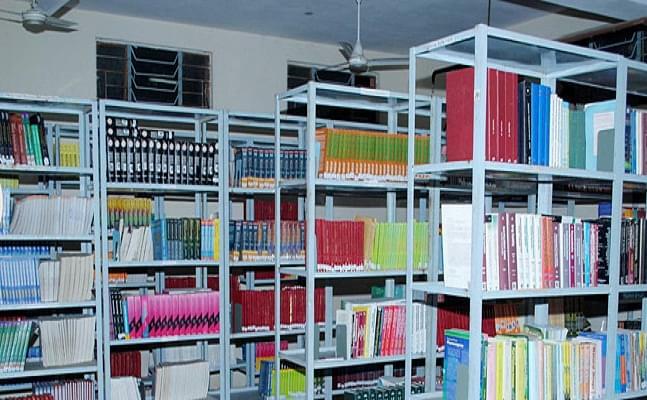 Library is provided with 3000 pharmacy books, 22 journals, CDs apart from periodicals and newspapers.